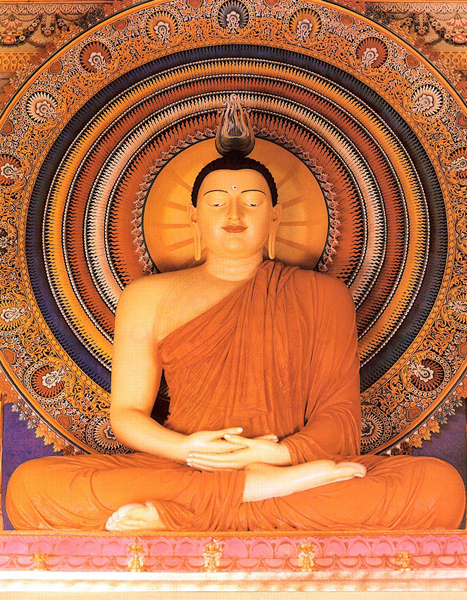 Buddhism was founded by Siddhartha who later became Gautama Buddha. He renounced worldly ties at the age of 30 and attained heavenly abode at the age of 82. There is a big Statue of Buddha here. Buddhists from abroad take part in the worship here. Venue : Buddha Vihar is situated at Kenneth Lane in Egmore, (Opp. to Egmore Railway Station), Chennai -600 008.